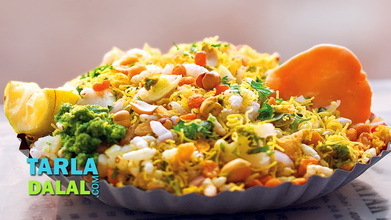 Another favourite Marwari snack that often accompanies meals. 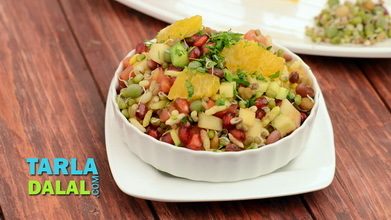 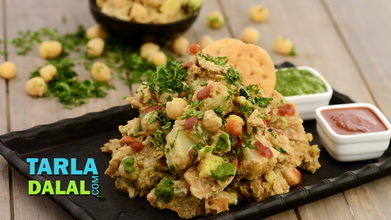 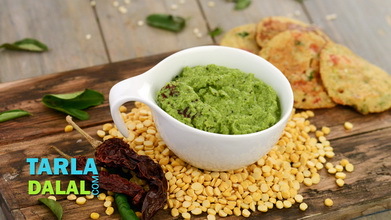 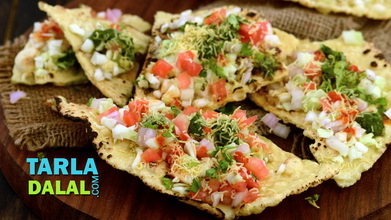 As the name suggests it is a preparation of crushed papads which are tossed in spices and ghee. 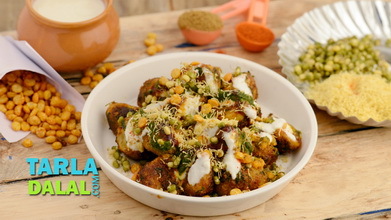 I have added some Bikaneri bhujia to this recipe to provide extra crunch. 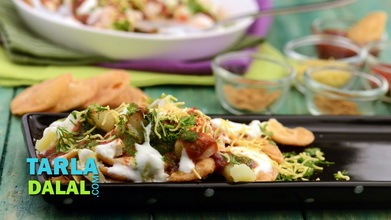 Bikaneri papads are a thicker and fierier variety of papads and are better for use in this recipe as they do not get soggy very fast. 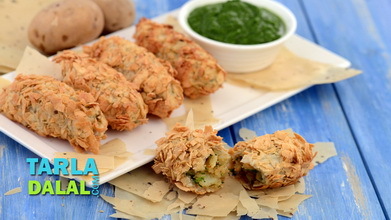 You will find these at some speciality stores.